I am Moniruzzaman Prodhan (Noman Prodhan) from Bangladesh. I am offering graphics designing services since 2012. I will design 1 (468x60) professional and eye catching banner for you to promote your website/company. 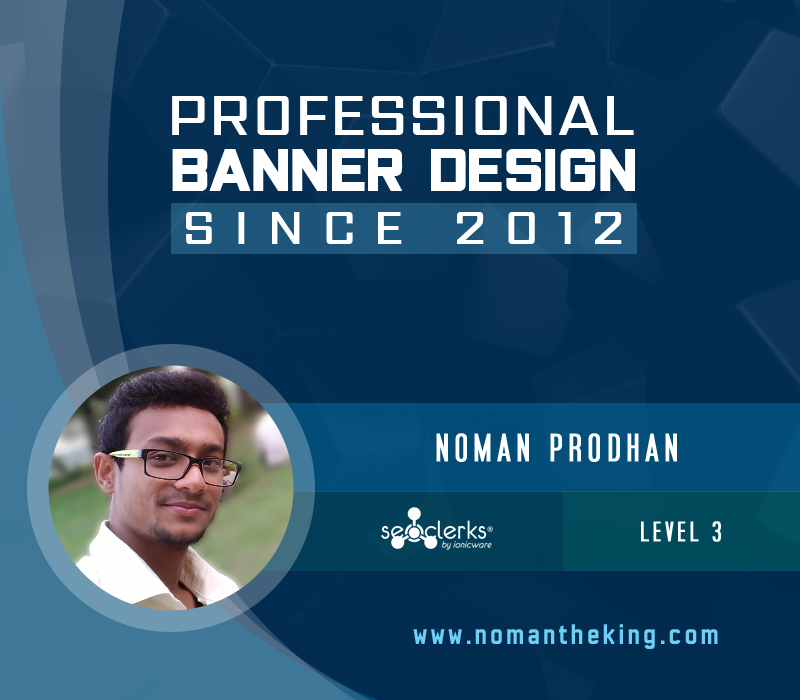 468X60 Banner Designing is ranked 5 out of 5. Based on 122 user reviews.